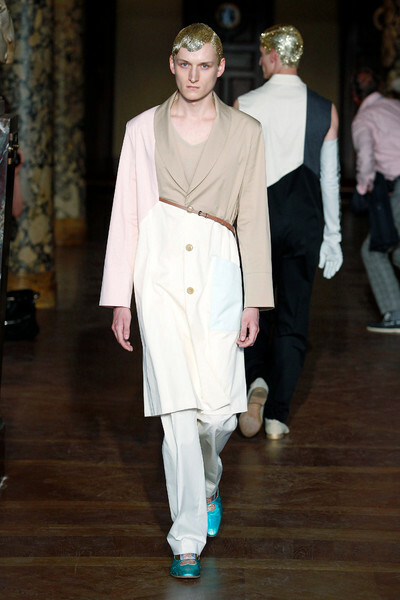 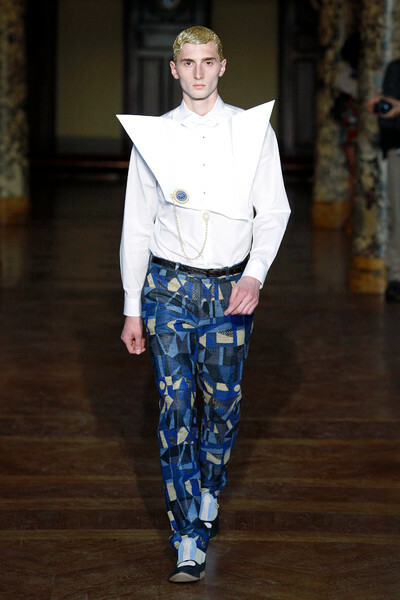 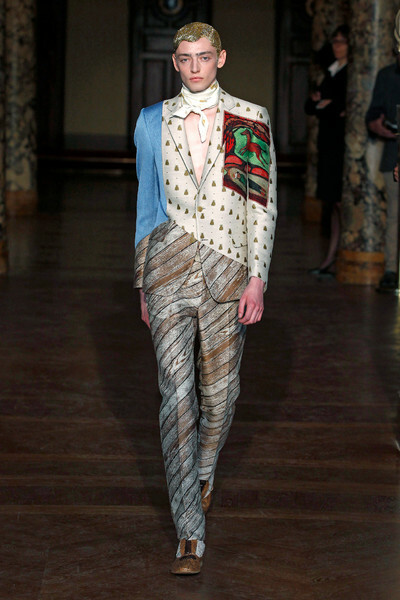 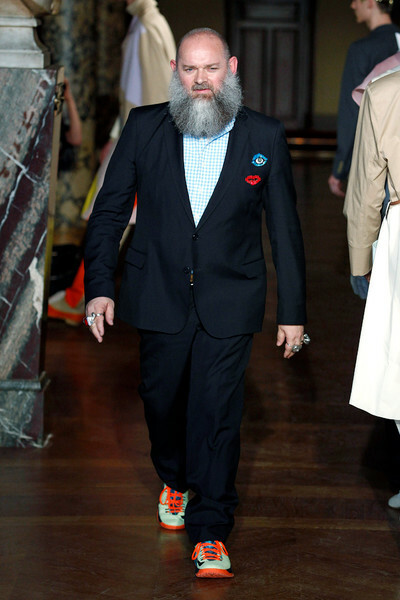 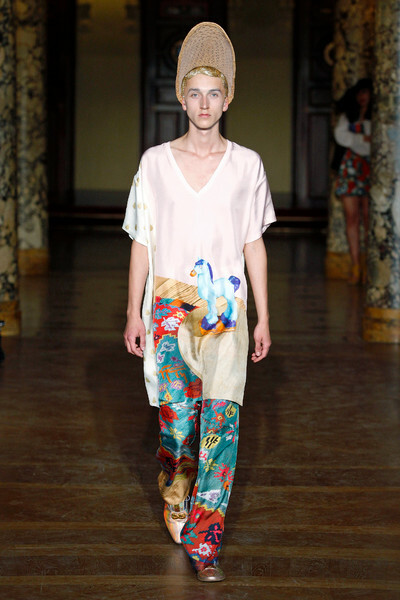 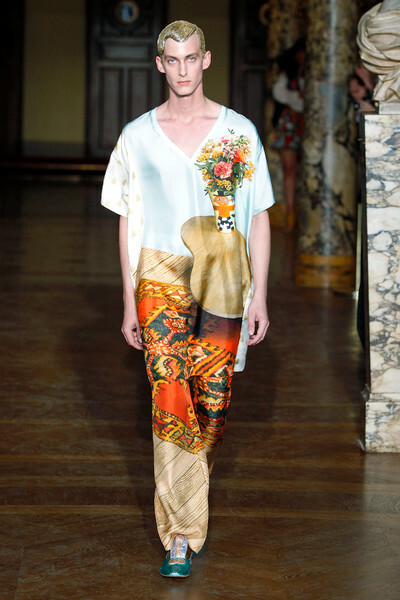 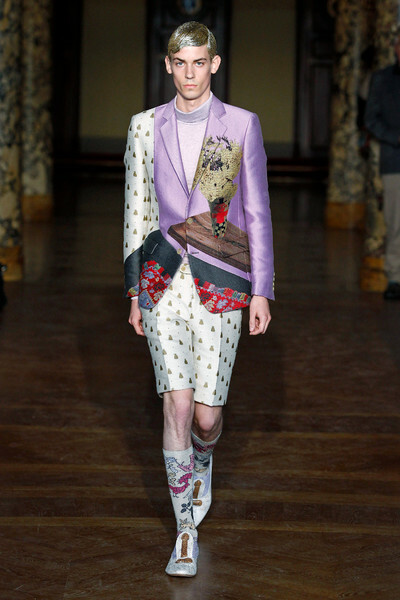 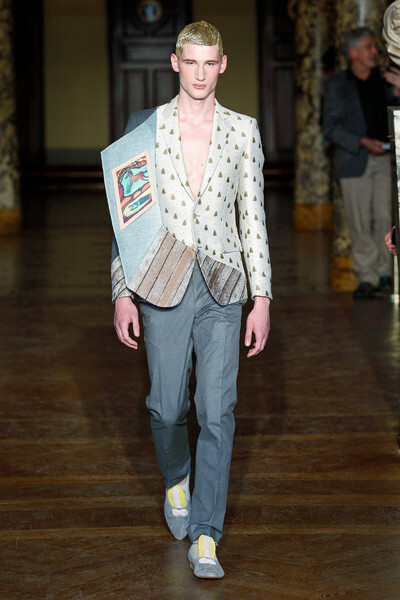 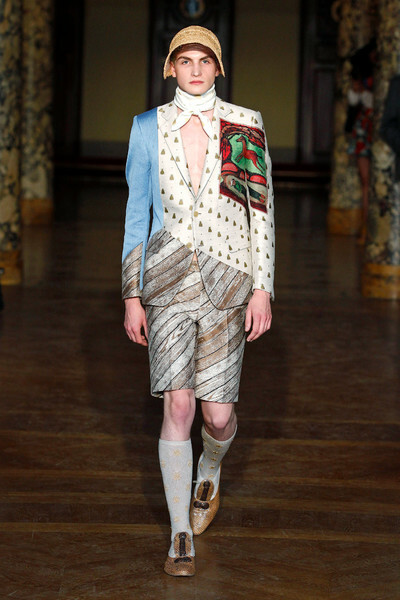 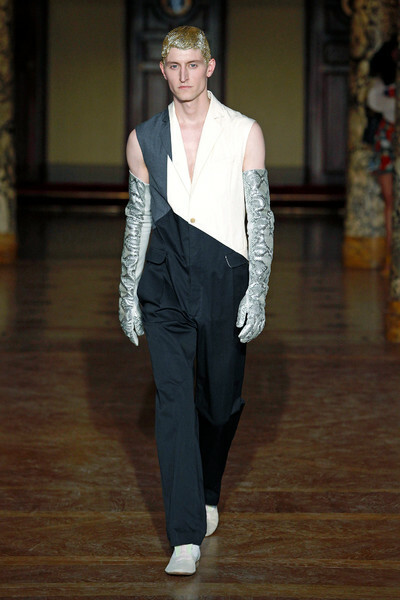 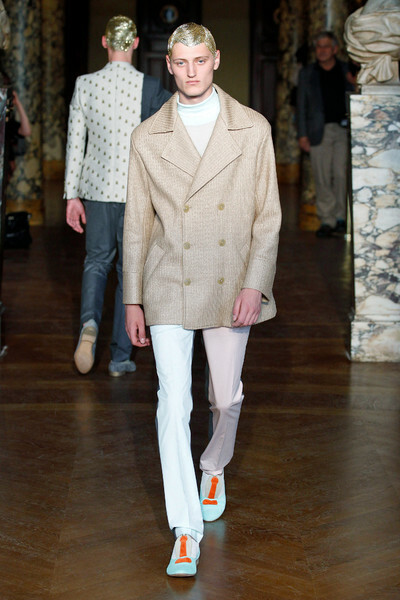 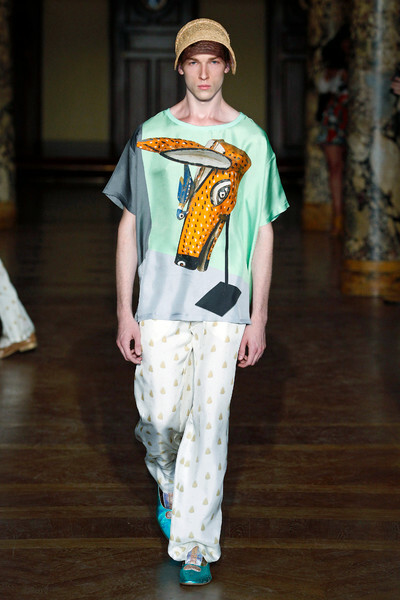 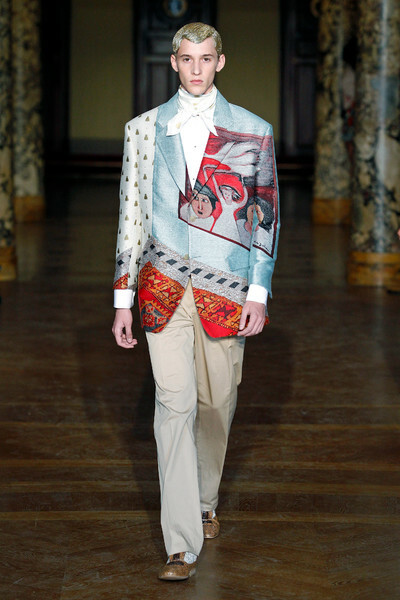 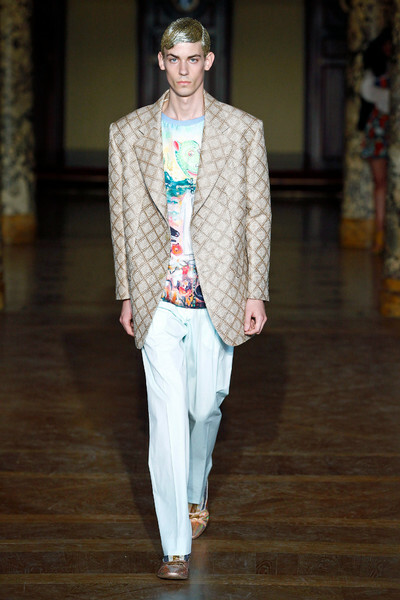 ‘Home sweet home’ whispered the clothes Walter van Beirendonck presented yesterday. 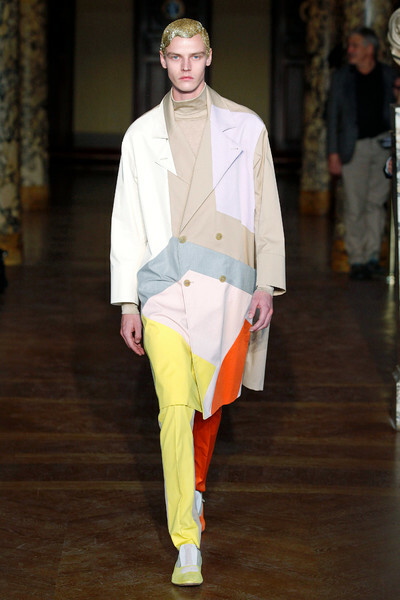 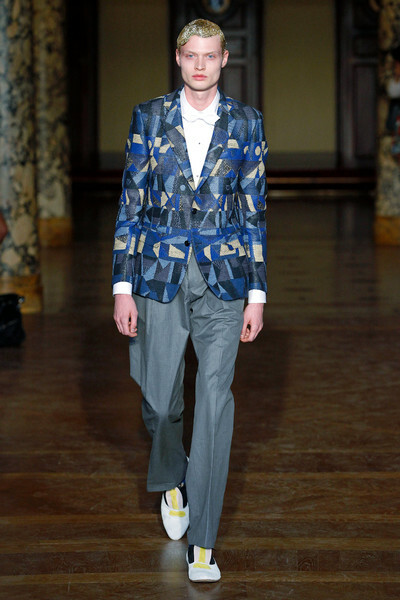 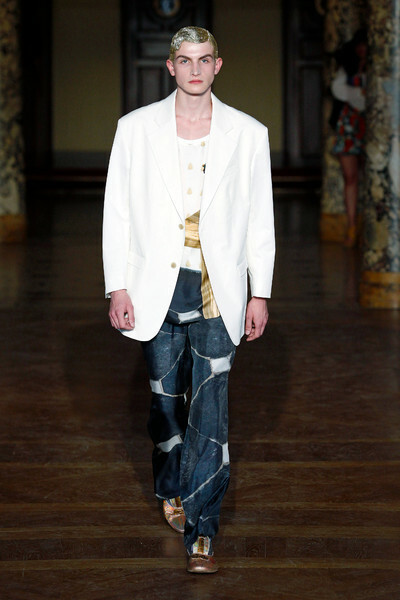 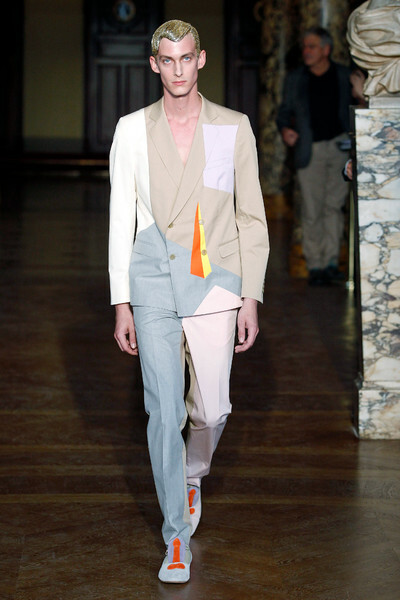 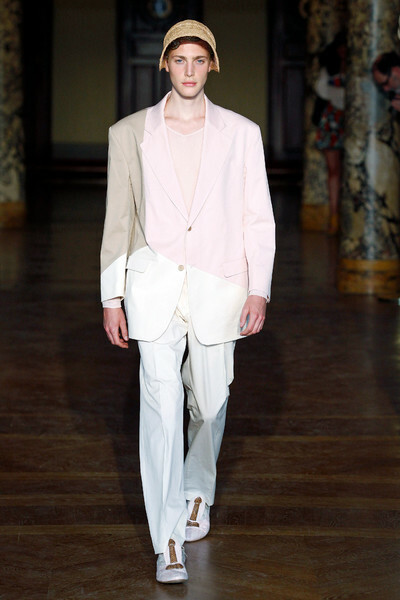 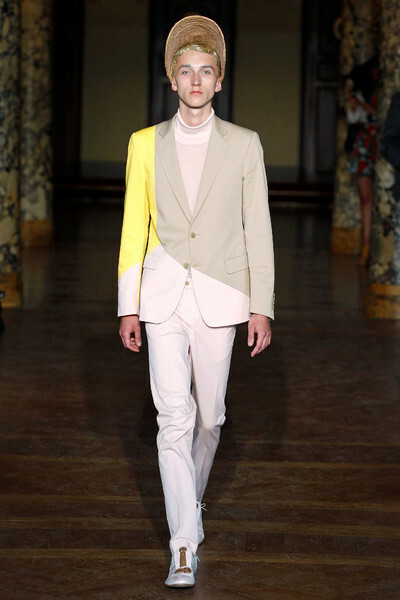 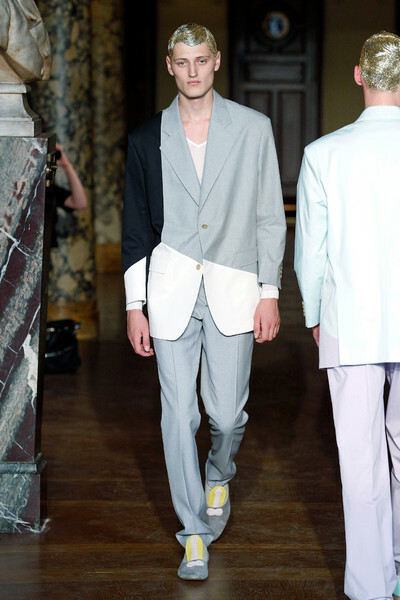 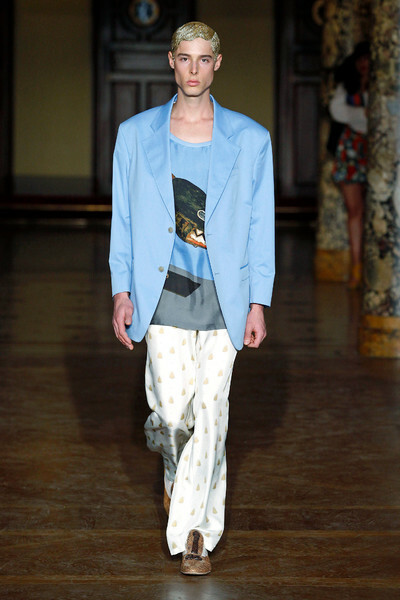 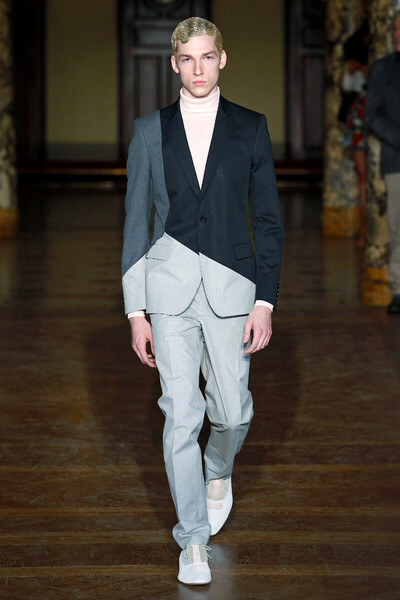 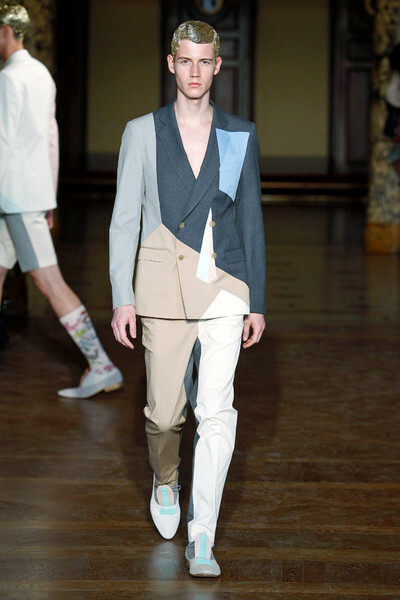 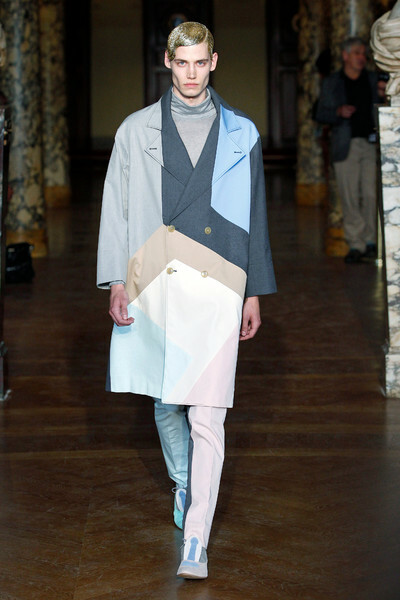 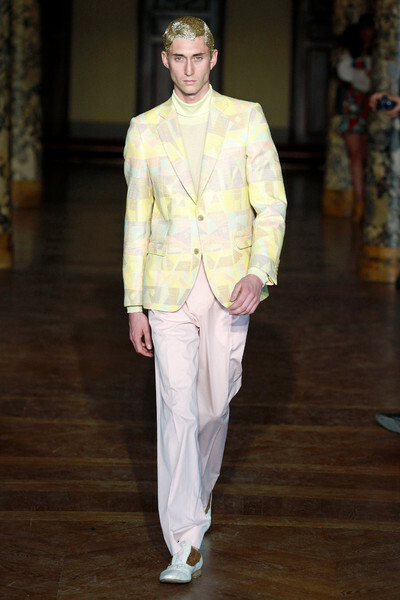 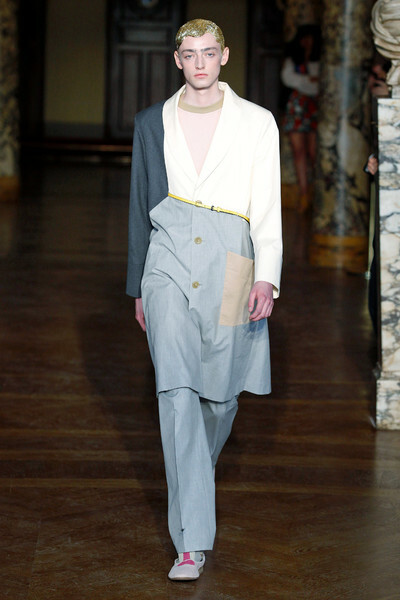 He presented a ss14 collection with highly graphic well-tailored suits, shorts and jackets with color blocking and patterns looking like the interior of a room complete with wall paper. 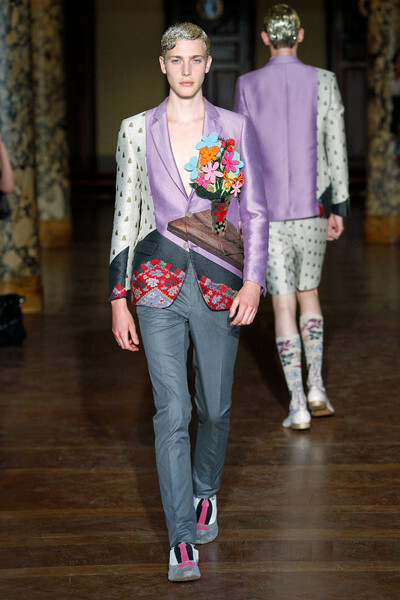 A few looks even displayed a table and flower-filled vase — one literally sprung from a jacket like a children’s pop-up book, in 3-D. 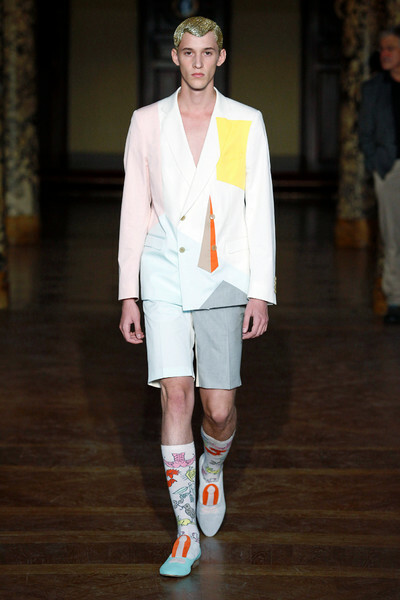 I love this particular brand of medicines! 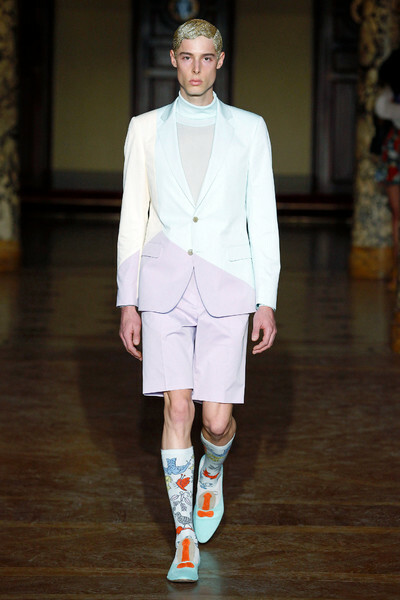 Canadian generic viagra? 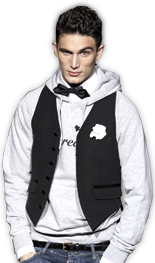 Online Canadian Pharmacy provides one of quickest and easiest ordering processes available oline today.